In the midst of the 18th century argument about Greek vs. Roman spatial constructs, Giovanni Battista Piranesi used an interpretation of the new scientific study of archeology to construct his version of first-century Rome. With the map that he developed, known as the Campo Marzio, Piranesi suggested a new form of figure-figure urbanism that served as a dialectical opponent to the figure-ground urbanism of the Nolli map. 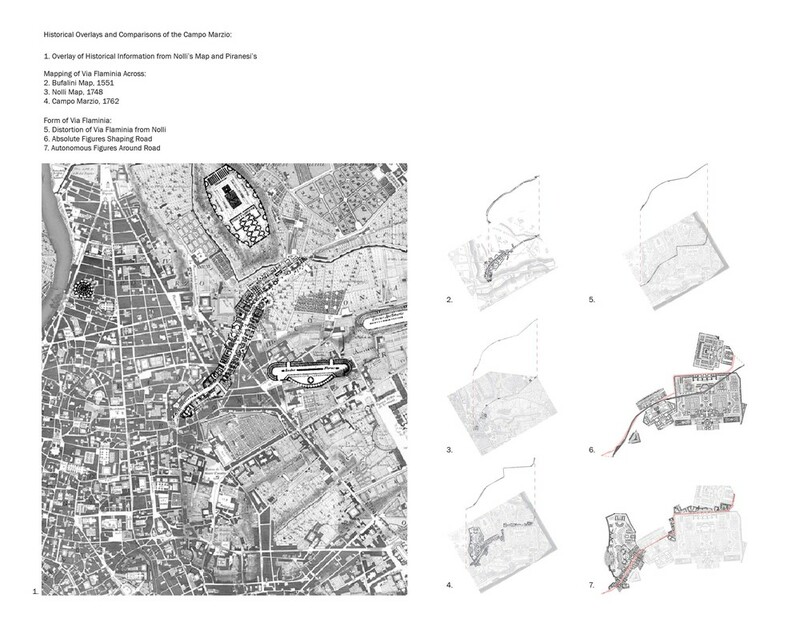 Two hundred and fifty years after Piranesi drew the Campo Marzio, our class sought to reexamine his seminal plan of Rome and ask what relevance it has to urbanism today. 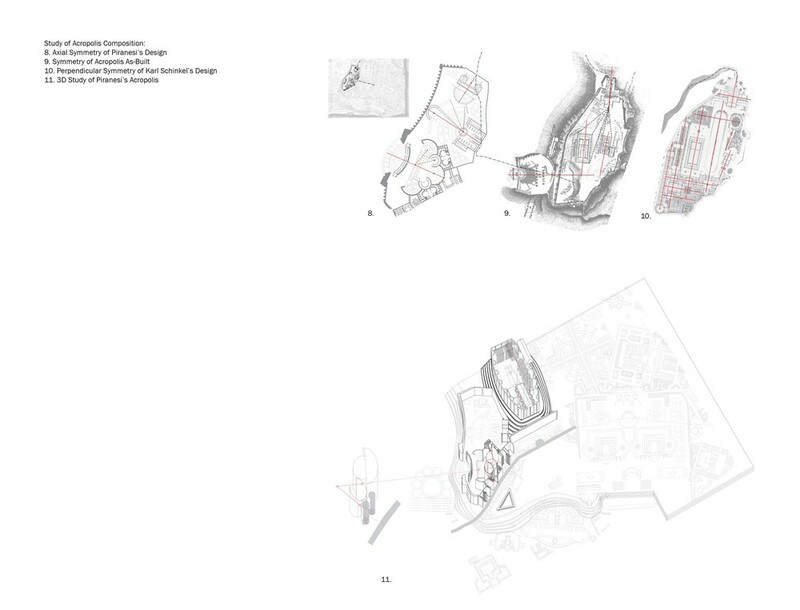 Using Piranesi's Campo Marzio as a spatial, theoretical, and historical guide, we imposed Pier Vittorio Aurelli's theories on absolute and autonomy to propose a new urban condition.